he Olympics is the biggest event on the planet with tens of thousands of people involved. 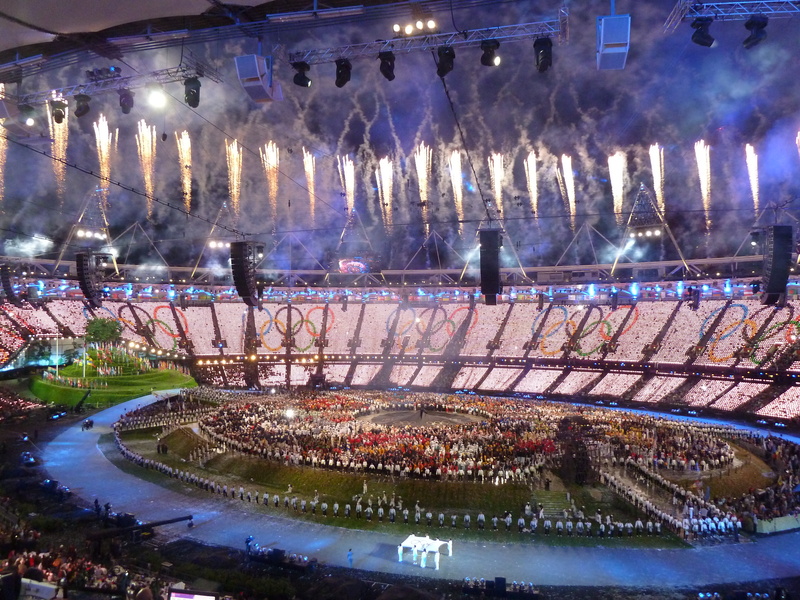 The London 2012 Olympics were the biggest and best to date. Even though the Games are every 4 years, preparation happens well before the games start, usually not long after the last has finished. Nicks experience helped design the technology solution used by News corp to deliver words, images and video back to Australia in almost realtime. The London based staff could access internal servers and systems easily and without needing vast technical knowledge to connect. The project involved dealing with 3rd party vendors, rate card providers, Organising Committee and also internal departments at News Corp. In addition to the technology his logistics skills ensured the office was designed correctly, the right equipment was ordered from the Organisers Rate Card, and that items shipped over was done on time and the most cost effective way. On the ground support was also provided for the team of over 30 people for the 5 weeks to ensure there were no issues.